Channing Tatum and his producing partner Reid Carolin have worked with their close friend, "Happy Endings" actor Nick Zano, to put together the half-hour comedy "Nicky." 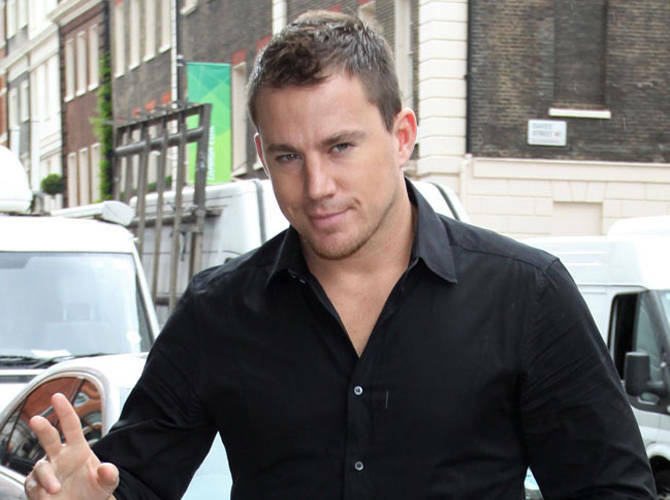 Channing Tatum will produce new sitcom Nicky. The White House Down actor and his producing partner Reid Carolin worked with their close friend, Happy Endings actor Nick Zano, to put together the half-hour comedy co-written by and starring Nick, which is being developed at Warner Bros TV. Channing wrote on Facebook: "We've spent many nights laughing our asses off with our pal Nick Zano and his tales of being raised in a multi-generational house of seven women in New Jersey. "And now we're so proud to announce that we're bringing those stories to your home! Look out for Nicky, a new sitcom from Warner Bros. TV, starring Nick and produced by us, next year!" All three will serve as executive producers for the venture. According to Deadline, "Nick will play 30-year old Nicky, who is trying to finally move out of the house only to realize he needs to stay and help raise his youngest sister (sic)." It's a busy year for Channing and Reid who are also working on the sequels to 21 Jump Street and Magic Mike along with their Evel Knievel biopic in which Channing will play the famous daredevil.